Cubeecraft of Katy Perry from Her Music Video Roar! The Armashelt slugs are very strong and durable slugs. Their skin is like armor which gives them a high defense. 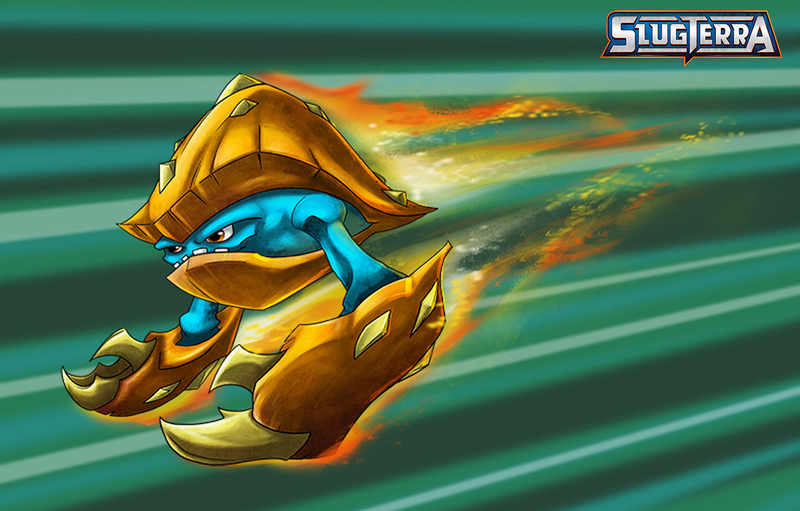 One of the most popular Armashelt slugs is Banger; he belongs to Eli, which he won in his second duel. 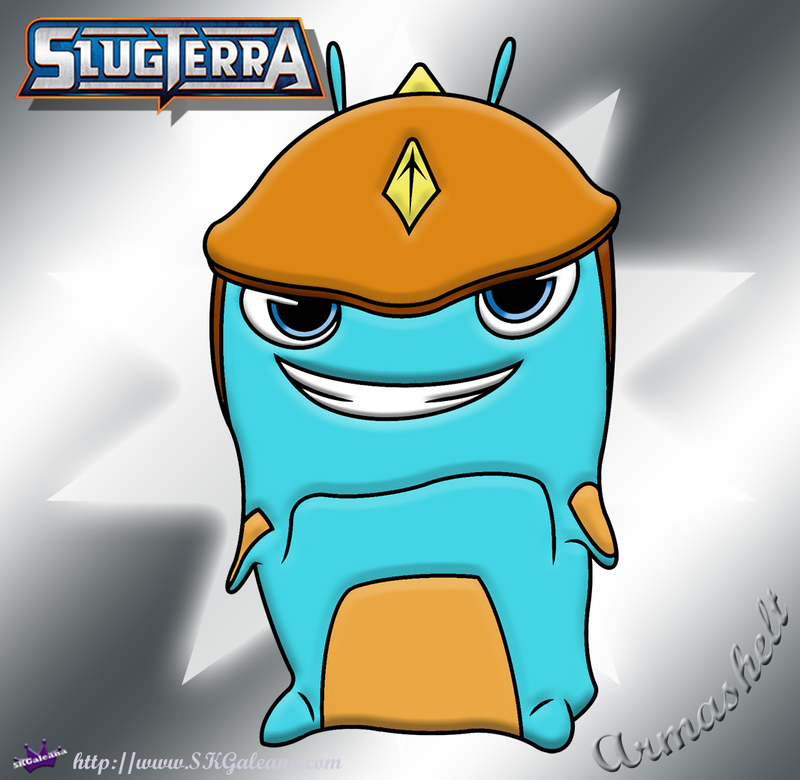 When Armashelt is shot at the same time as an Infurnus they form an attack called MagmaStrike where the slugs launch a flaming bolder.